Now listed at the suggested price and Seller ready, bring offer ! 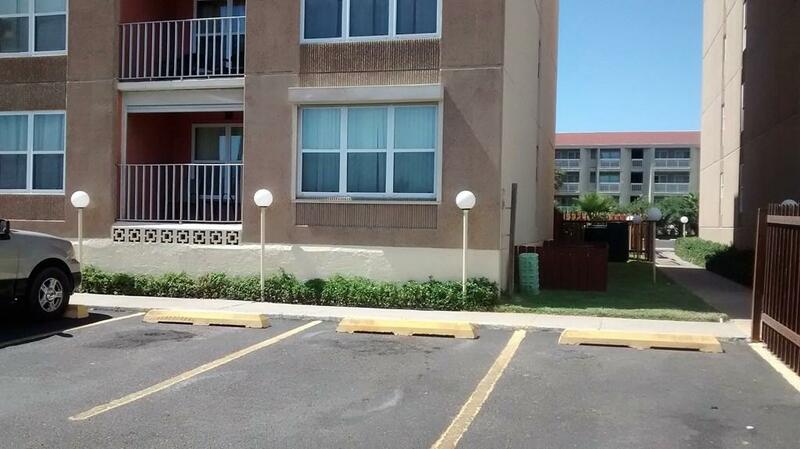 Not many if Not the Only one 3 bedrooms 2 bath Corner Unit and on the first floor. 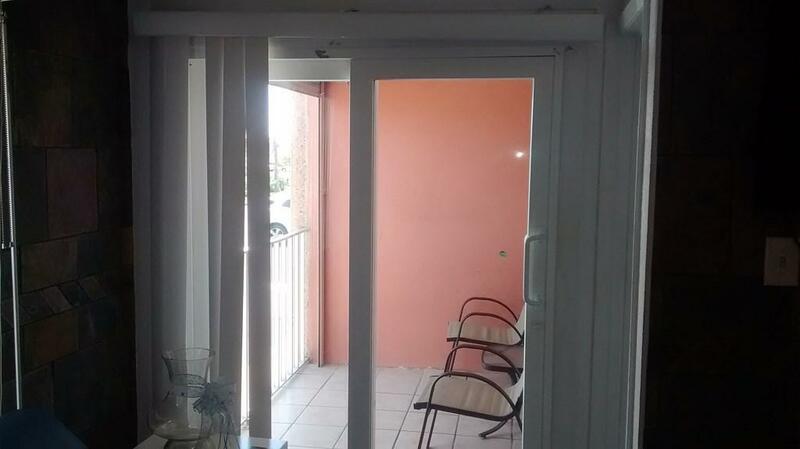 Master can be locked out and rent as a 2/1 or a full 3 bedroom unit. Condo has been rented out as a 2/1 unit all summer, rental history upon request. 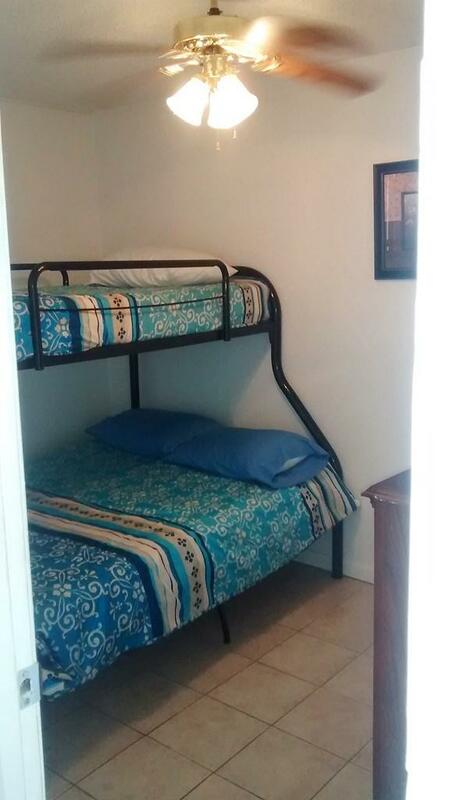 Right across the street from Schlitterbahn Beach Water park and also next door to the Indoor water Park. Large Pool. BBQ area and lots to offer, this unit will rent solid all summer long. 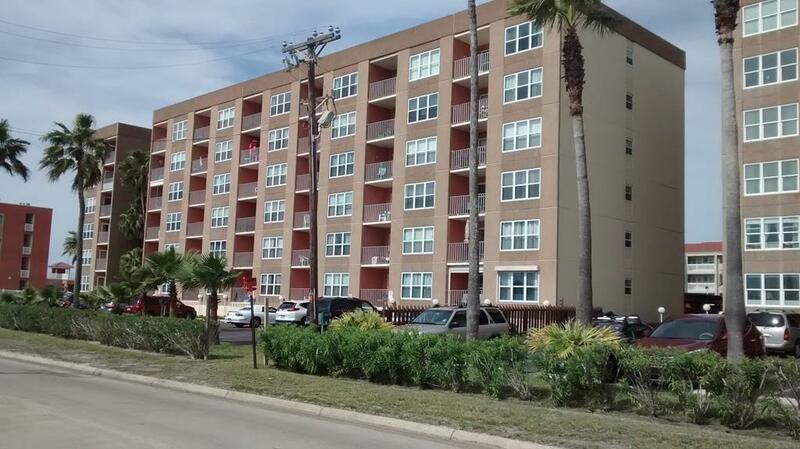 Balcony faces SE in the direction of Space "X" New Texas site ! Listing courtesy of Edmundo Laguera of Troy Giles Realty.